Ervin Carr, serves as the Medical Services Director and Infection Control Officer for Longbranch Healthcare. As Director, Ervin coordinates patient care between Doctors and Nurses. He meets with all patients and ensures the highest level of individualized care is given at each campus. This provision of care spans from admission, discharge, and on to outpatient treatment. 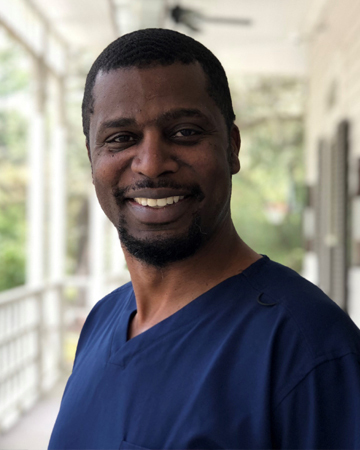 Ervin brings 25 years of experience in and around Behavioral Health treatment, where he has worked as a Crisis Counselor, Behavioral Specialist, Group Home Manager, Infection Control Officer and Practical Nurse. He is a graduate of Delta College, Slidell and a member of the Association for Profession in Infection Control and Epidemiology.